Island Spirit - Amigo Departing Tonight 10 Pm Light Load! Amigo Departing Tonight 10 Pm Light Load! Amigo's Out Tonight Fishing San Miguel, Weather looks Great! 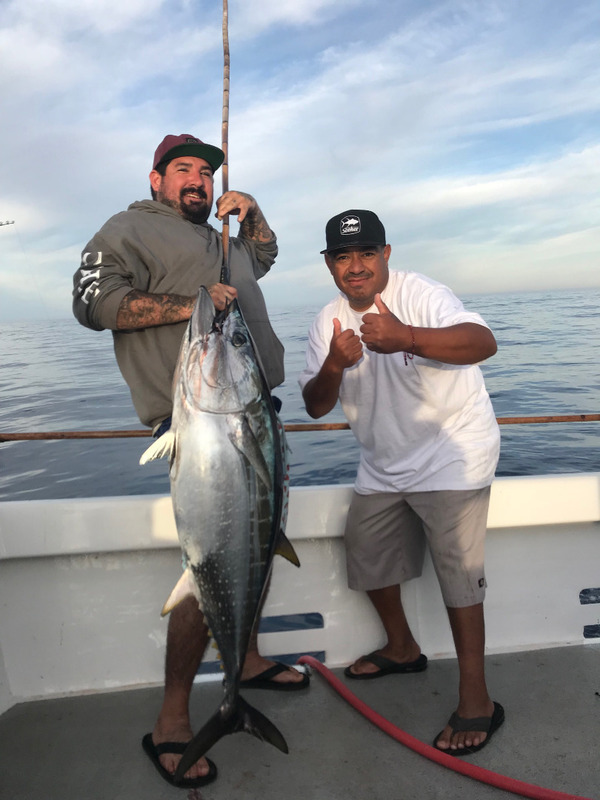 Book Your Spot On The Amigo Here! 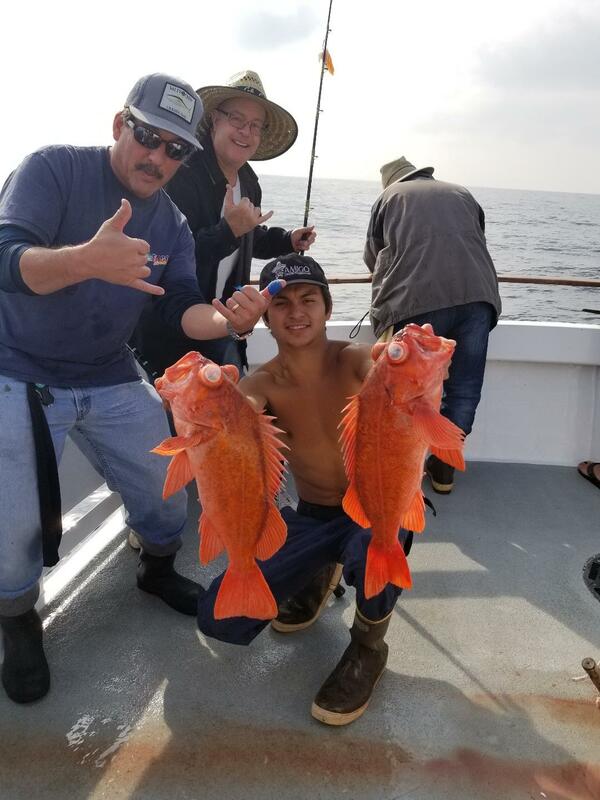 If you would like to go fishing at Ventura Sportfishing please call (805) 676-3474 or BOOK ONLINE at our website. Bluefin on Our 2 Day!